Mahmoud Darwish is a “descendant of the kin of loss.” Not because he’s Palestinian, but because he does not believe in a poetry of victory. In a world of mysterious identities, where one is both victim and victimizer, in the presence of absence, Darwish’s art tenderly sings the self and its others. Over four decades of writing, he has carried his art further away from the domain of land (possessed or otherwise) and into a poetry of exile: from place to non-place. the topography of place . . .
with the horse’s blood . . .
Don’t come in and don’t get out . . . . So I didn’t go in, and I didn’t get out. Then she said: Do you see me? between the singer and the song . . .
at the crossroads of meaning . . .
than my time . 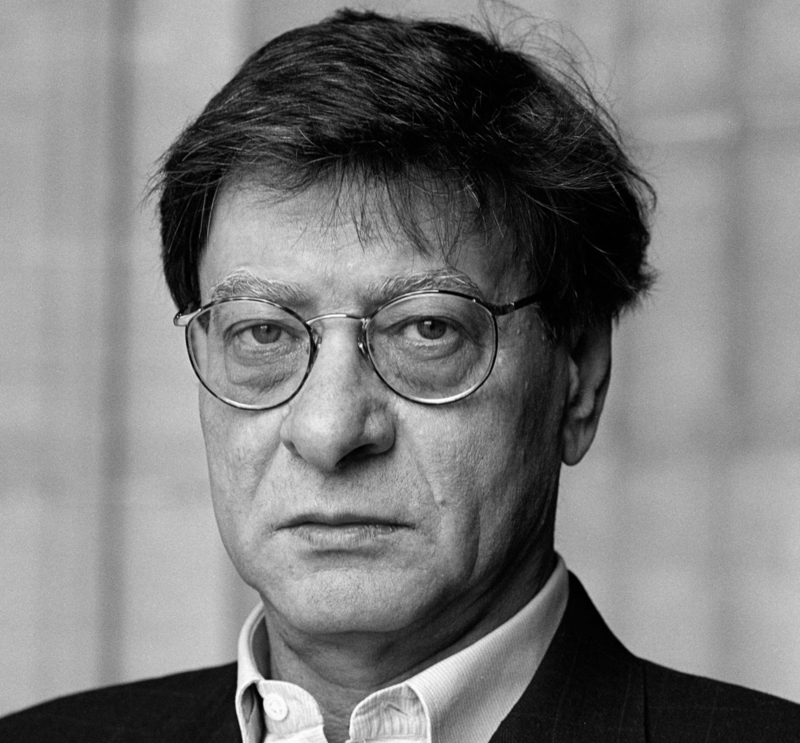 . .
Mahmoud Darwish (1941–2008) was a Palestinian poet and writer. He won numerous awards and was regarded as the Palestinian national poet. 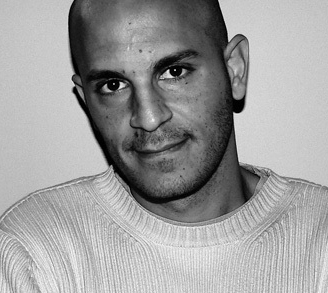 Fady Joudah is a Palestinian-American physician, poet, and translator.